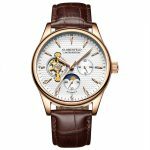 Since the 18th Century, the automatic movement has been used by watch makers to produce some of the most expensive and finest timepieces in the world. In fact, this movement has been the preferred choice of master watch makers since 1770, the year that the automatic movement was first created. 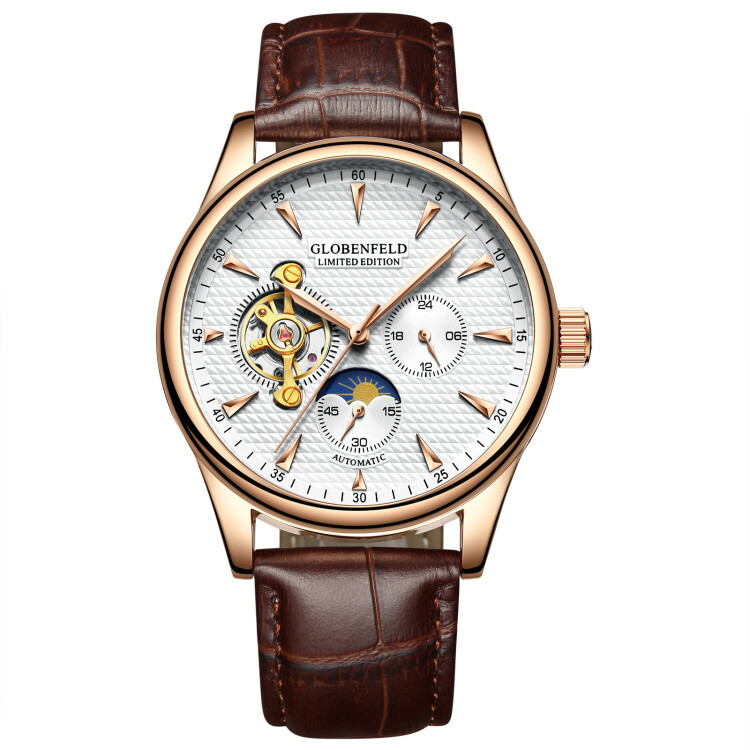 In our ongoing commemoration of the late Marcus Globenfeld (1914-1993), we are now proud to present Gobenfeld’s first automatic range of watches, which boasts over 110 individual parts in its fully automatic movement. With it’s sophisticated design and movement, this timepiece is the true epitome of class and style!